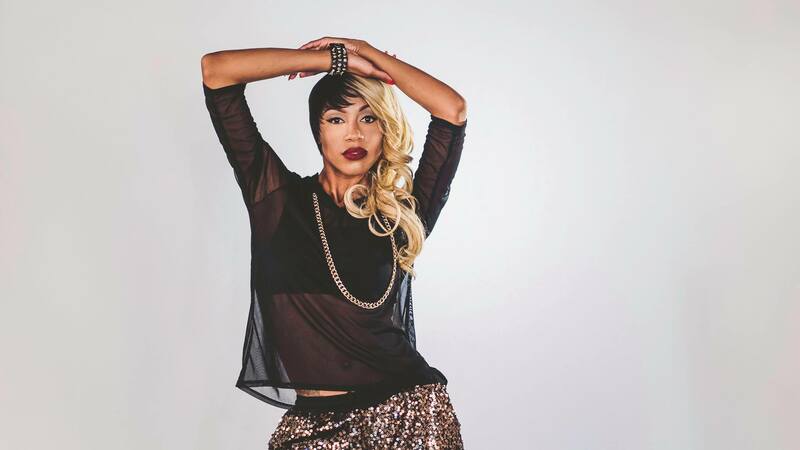 Ravoshia new female pop artist from Bermuda and also a Texas native has pre- released her new single titled “Got That Fire” on YouTube. Which embodies the style of reggae and hip-hop infused into one; She will be releasing it on ITunes soon! Ravoshia is set to be going on a college tour called the 2016 Remix College Tour to 20 colleges starting this August! Check out her single Dip and Wine on Vevo and get it on ITunes; She has been featured on Thisis50.com, Bermuda’s Bernews and many more! Previous Featured; DTM Weed Father EP!